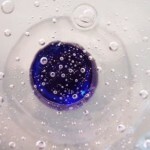 Transparency is an important requirement for international organizations and the public sector. But it’s also very relevant in the business of interpretation. And it’s what sets CIAP apart from commercial translation agencies. As consultant interpreters, our objective is to put together the best team of interpreters while minimizing the cost for our clients. Take a look at our Infographic here to see exactly how we do that. 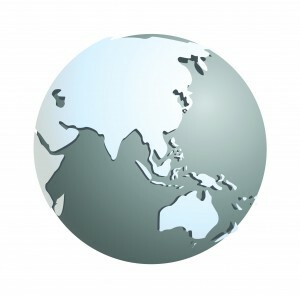 Commercial translation agencies will also emphasize quality and cost. But the two operate on completely different rules. Case in point. A potential client contacted me a few months ago and asked for a quotation. 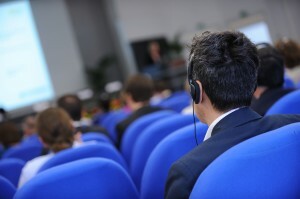 The program consisted of 9 to 10 working hours for 4 consecutive days, and I submitted a quote for 3 interpreters. The client asked me to reduce the number of interpreters to 2, saying that the “other agencies” were quoting for 2 interpreters. Clearly, they perceived CIAP to be just another translation agency. My response was as follows. CIAP will work with clients to find the most cost-effective solution, but we do not do so by compromising on the quality of interpreters or professional standards. Unlike commercial agencies who recruit interpreters at the lowest cost and add their own margin of profit, consultant interpreters disclose the interpreters’ fee and the management fee for the consultant interpreter. Please refer to my quotation. I’m happy to say that the client decided in our favor and was extremely pleased with the end result. Transparency is also important on the other end. 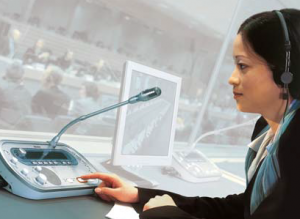 Most translation agencies hire interpreters that they have never even met. They build a database of interpreters by collecting resumes via email. Furthermore, technology has enabled this “blind” recruiting process to become global in scale. 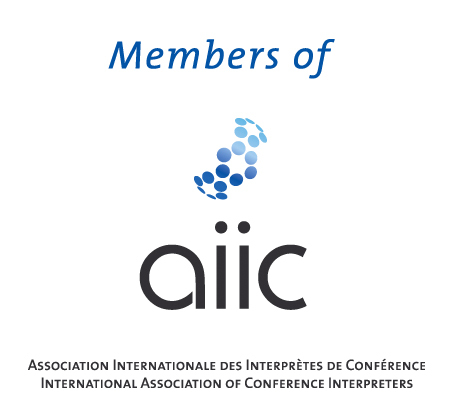 These days, AIIC interpreters receive requests from numerous unknown agencies from around the world. As important as resumes are, they do not necessarily guarantee quality. By comparison, consultant interpreters have first-hand knowledge of interpreters. We recruit colleagues that we personally know and have worked with – sometimes for many years or even decades. Instead of recruiting by guess work, we know who our team members are and what they will be delivering. This, of course does not mean all commercial translation agencies should be dismissed. Some agencies can be very efficient and provide good solutions depending on the need. But, it’s important for clients to know the difference between consultant interpreters and translation agencies, define their own objectives and needs, and make an informed decision based on the scale and complexity of the meeting.